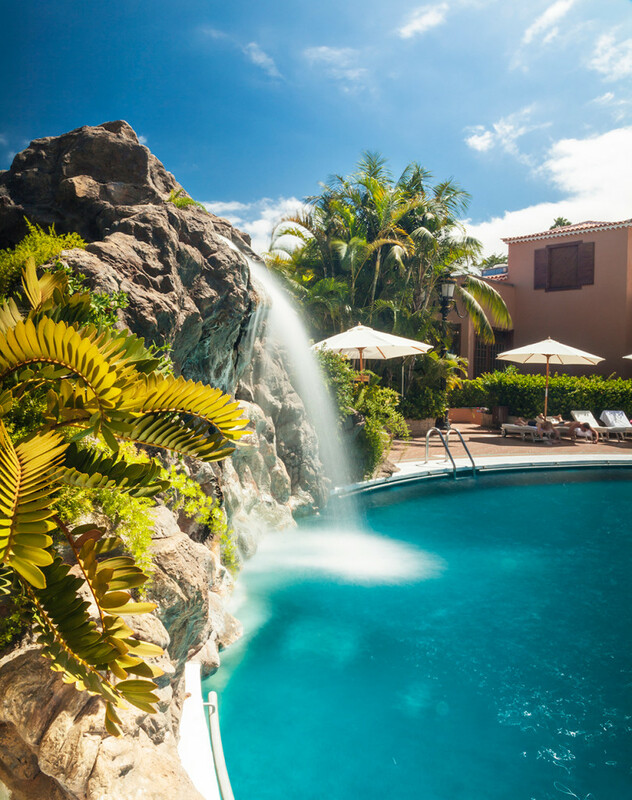 If you want to turn your luxury, tailor-made holiday to Tenerife into a five star experience, Hotel Botanico is the only place to stay. 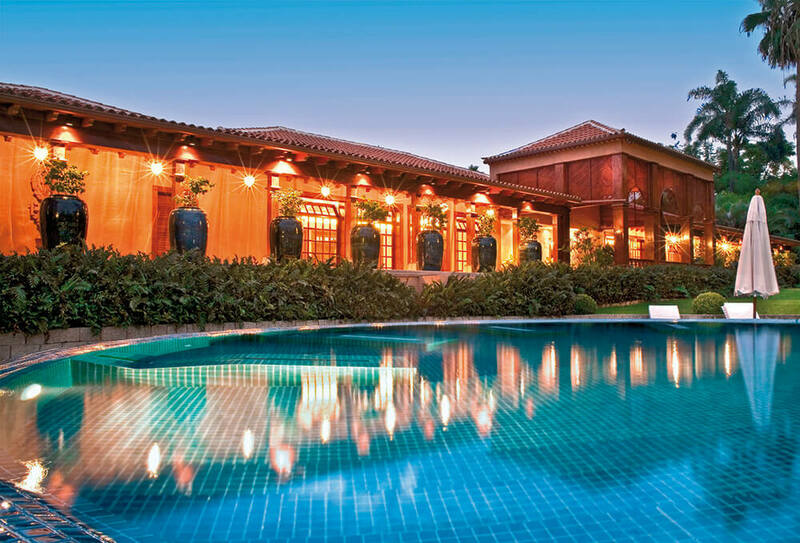 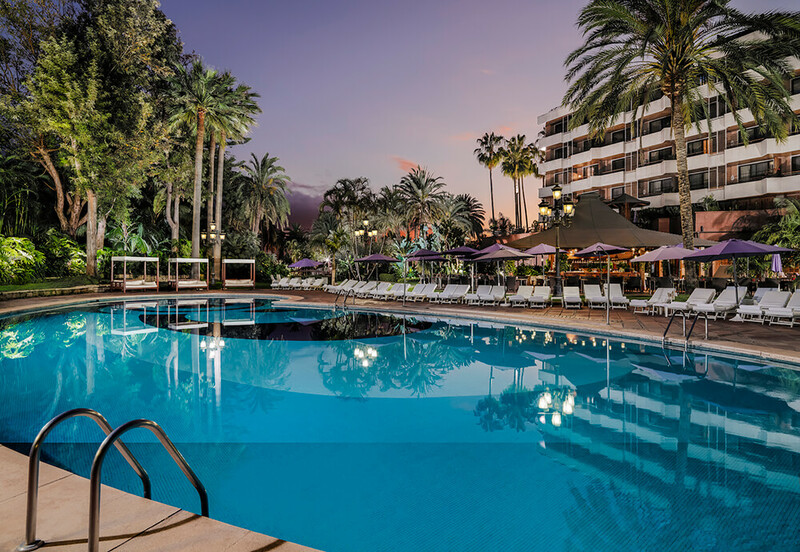 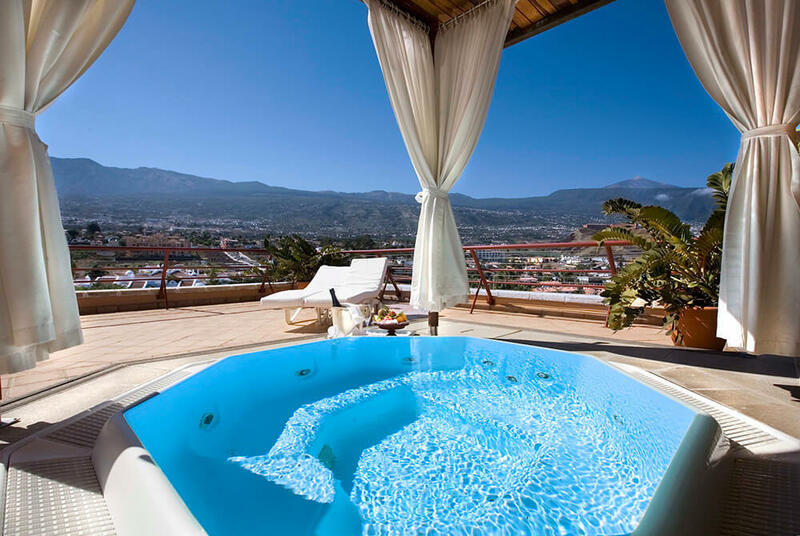 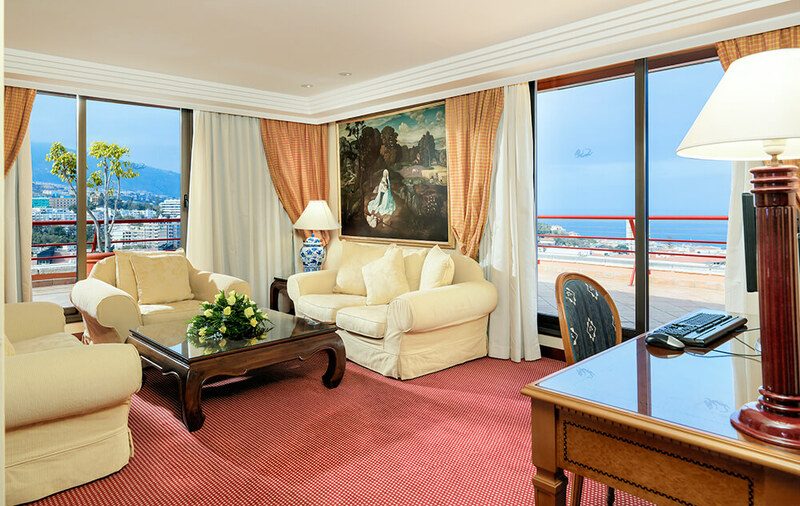 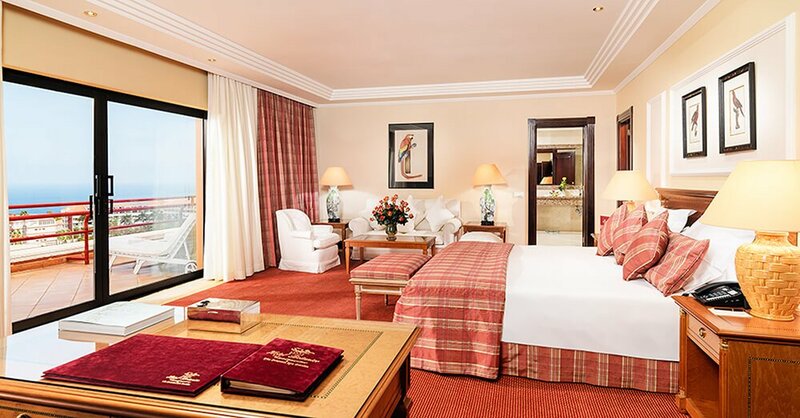 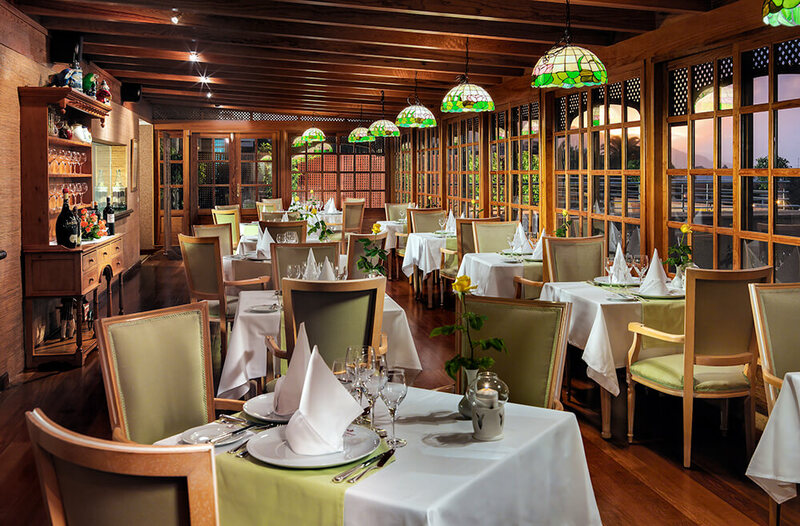 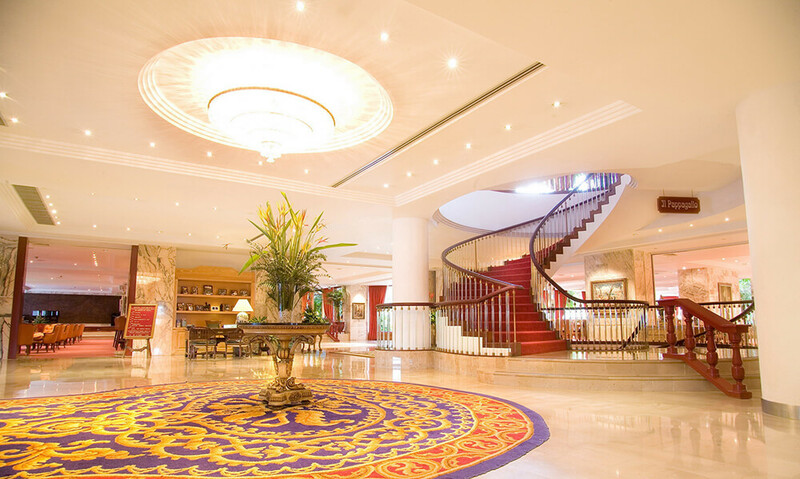 Hotel Botanico is the only officially-recognised, five star, Grand Luxe hotel on the island of Tenerife. 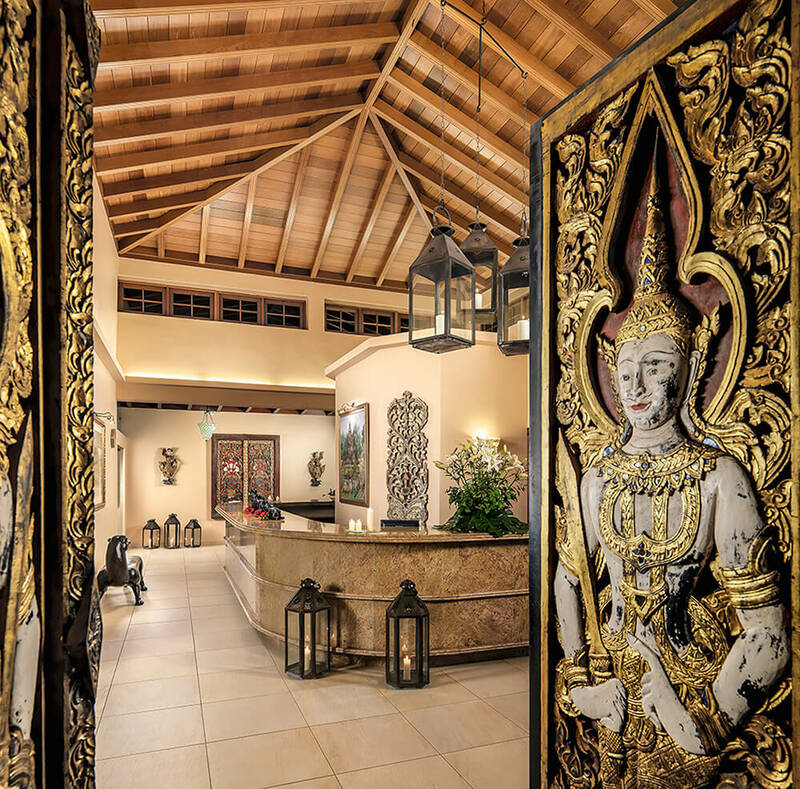 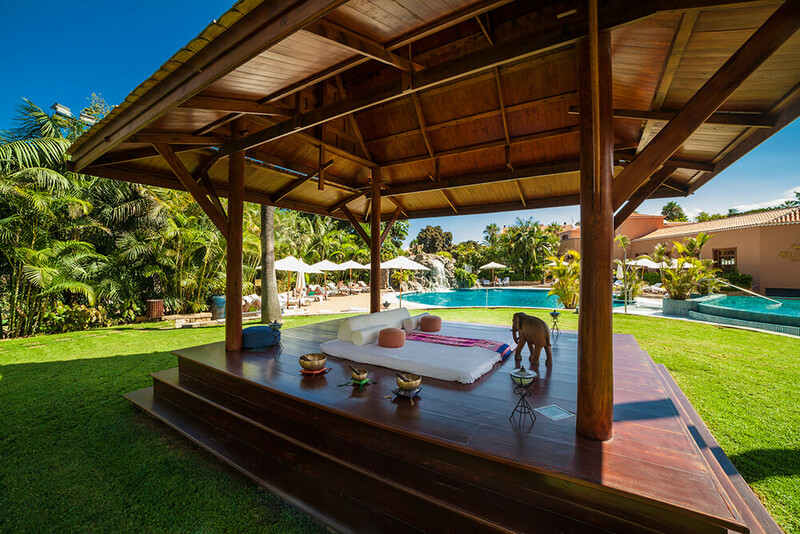 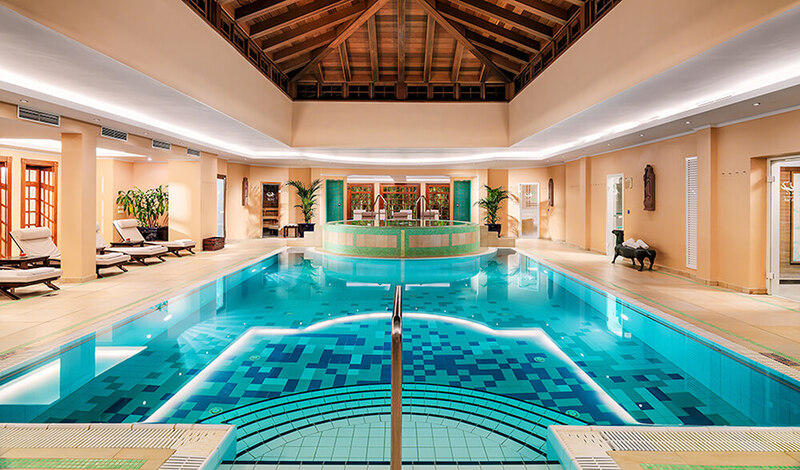 And it is most definitely the only one with an Oriental Spa Garden that is considered – by Condé Nast Johansens – to be amongst the top three spas in the whole of Europe.